BN Business Solutions is a 21st century accounting firm that proudly embraces technology to deliver efficient top of the range accounting services to enterprises across South Africa despite the entity size. BN Business Solutions offers great prices that are not only fair but prices that are specific to you and your Business. At BN Business Solutions, we have the best staff of young qualified individuals that will be dedicated to making sure your accounting and bookkeeping is up to date servicing your business in the best way possible. We have the best turnaround time one can ever wish for, you won’t have to long for a long time to get serviced instead our service will be quick and we keep you through the entire process with constant communication so that you are aware of what’s going on in your business. We function like a department in your company so our service to you will not be like your traditionally outsourced company instead it will be like we are your in house accountants. Why wait? Call us TODAY for a free consultation and begin a mutually beneficial relationship. We offer VAT Registration in 24 hours done by tax practitioners. We can register your business as a Pty at CIPC within 10 days. 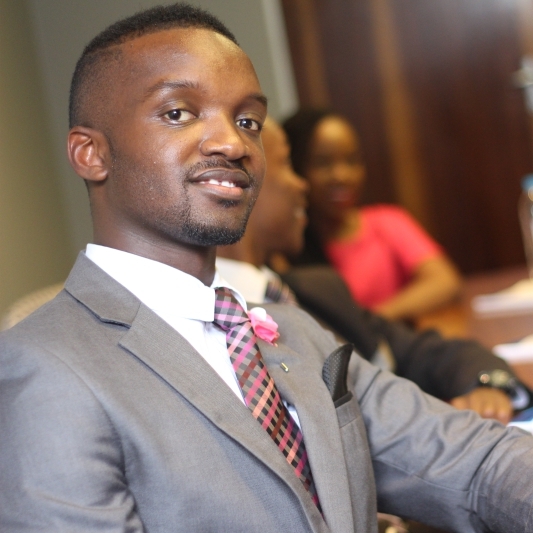 Bakani is a certified Business Accountant and Tax Practitioner. 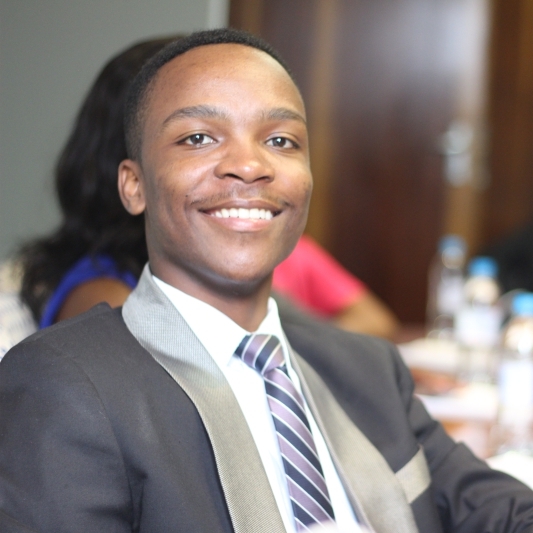 Currently working on his Masters in Business Administration; he holds a BCompt in Financial Accounting from UNISA. He served his articles in chartered accounting before venturing entrepreneurship. 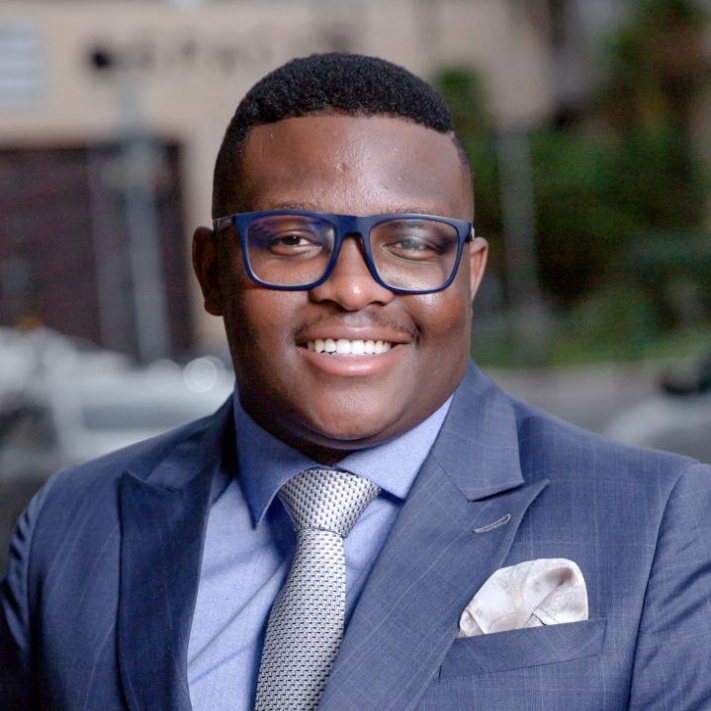 He was awarded the South African National Young Entrepreneur Award and the SADC Regional Award for Business and Professional Services amongst others. Bakani steers the firm’s strategic direction and is responsible for growth through client acquisition. 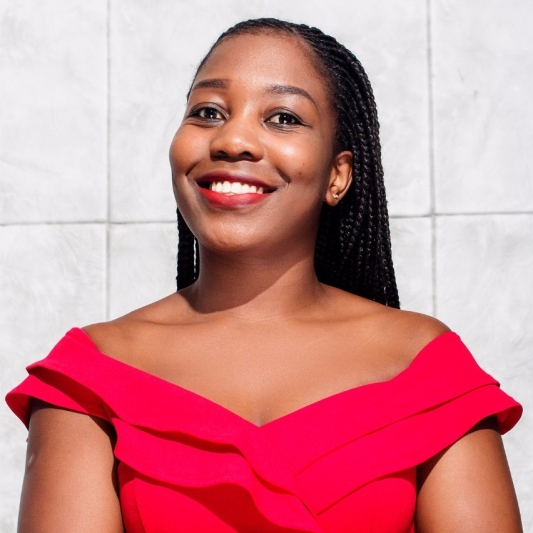 Dumoluhle “Dumo” holds a Higher Certificate in Economic and Management Sciences with the University of South Africa. Having been with the firm since inception, he is responsible for it’s day to day running across all departments. 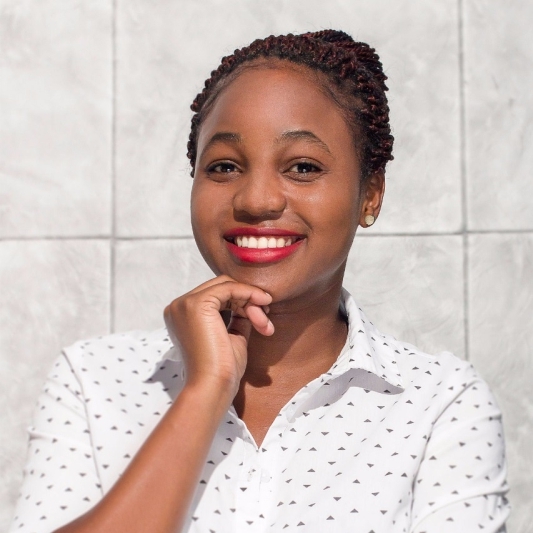 Tinashe-Shingai “Tinashe’’ bears a BCom Law - Business Management & Human Resource Management degree from Pearson Institute of Higher Education. Combining his people skills and qualifications; he is responsible for supervising and the various roles of the team members. Ntombikayise “Ntombi” attained her BSc Hons in Media and Society Studies from Midlands State University. She is responsible for client interactions and our brand reputation management. Nobukhosi “Khosi” holds a B Com in Financial Management. University of South Africa. 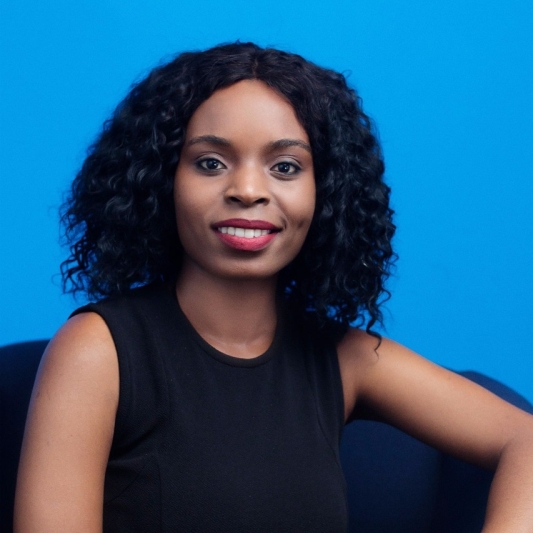 She has vast experience in accounting and taxation for SMMEs. Gugulethu “Gugu” is a B Com in Accounting University of the Free State graduate. Having joined the firm through our graduate programme; she has become well versed in accounting and taxation for SMMEs and NPOs. Sage One 702 Finalist Small Business Awards. NSBC National Young Entrepreneur Champion. NSBC Top 20 Small Business Award. Zimbabwe Achievers Awards South Africa Male Entrepreneur of the Year Finalist. Entrepreneur Magazine top 50 Black entrepreneurs to watch.